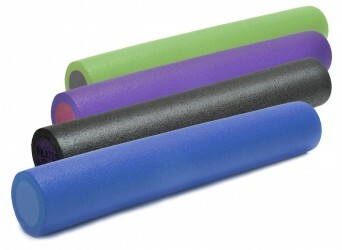 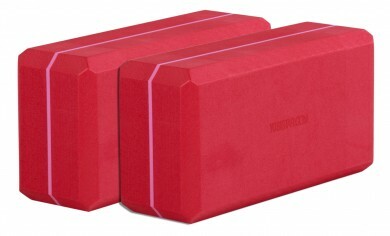 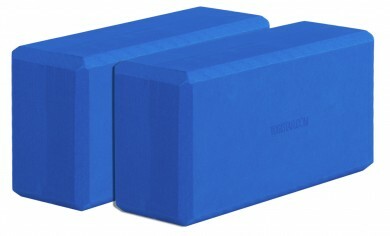 Two yoga blocks made of super-soft hard foam for various special yoga postures. 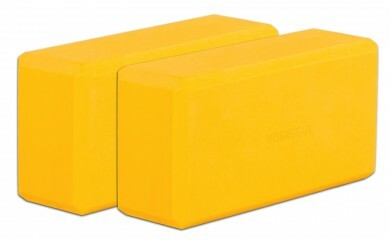 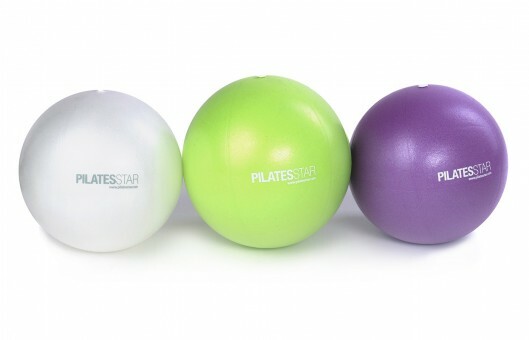 The yogiblock ® hard foam block is a super easy tool for yoga practice. Yoga block has been developed from the points of light weight, dimensional stability and durability. 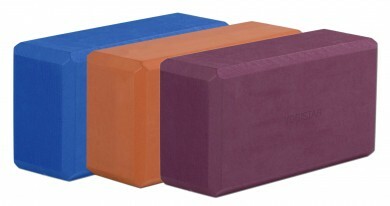 You can use the yoga block, eg keeping hands in standing postures such as to support Trikonasana, or as a base for hands in peacock pose (Mayurasana), or around your hips in bridge pose (Setu Bandha Sarvangasana), to name just a few examples. Its lightness provides benefits particulary when it comes to transport and travel.The yogiblock ® basic in "aubergine" and "ocean blue" is produced formamide-free in a complex manufacturing process. 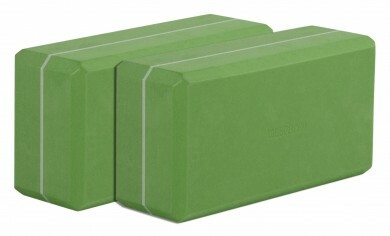 Dimensions: 22cm x 11cm x 7,4 cm. 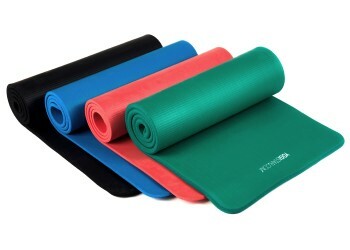 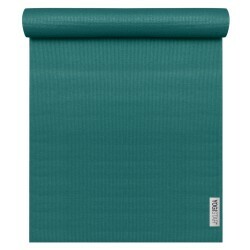 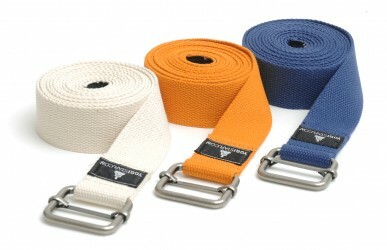 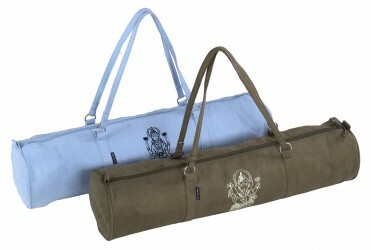 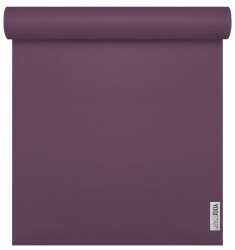 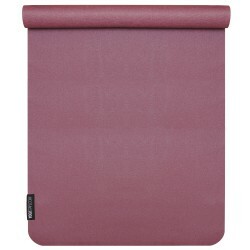 Questions about Yogablock - yogiblock basic Set of 2 ?